Xi'an Beilin Museum (西安碑林) is built on the site of the Xi'an Stele Forest, which is home to steles and stone sculptures. It is the biggest collection of steles in China, with over 3,000 unique pillars. Most of the exhibits focus on Tang Dynasty steles. 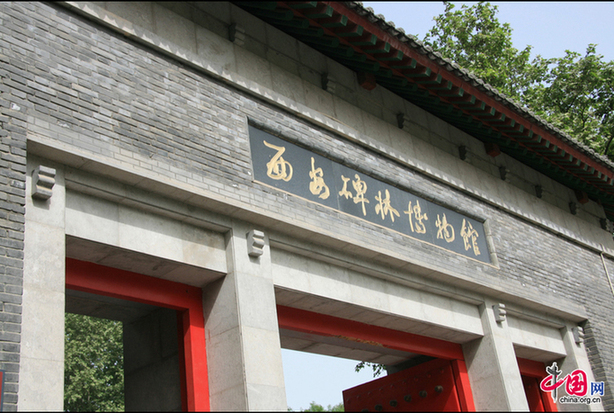 First established in 1087 during the Northern Song Dynasty, the museum's original purpose was to preserve and display the manuscripts of two classics, The Thirteen Classics and Classic on Filial Piety. After many dynasties' worth of collecting, the museums holdings became larger and larger. In 1961, China's State Council announced that the Xi'an Stele Forest, later the Xi'an Beilin Museum, was in the first batch of national important historical sites that should receive special protection. 1. Nearby the museum, there is a Muslim street which has delicious snacks. 3. Students and soldiers receive a 50 percent discount on tickets. 4. A guide costs 50 yuan.